I ride. As often as I can. These are some of the photos I’ve taken from the bicycle, and this is me on Strava. 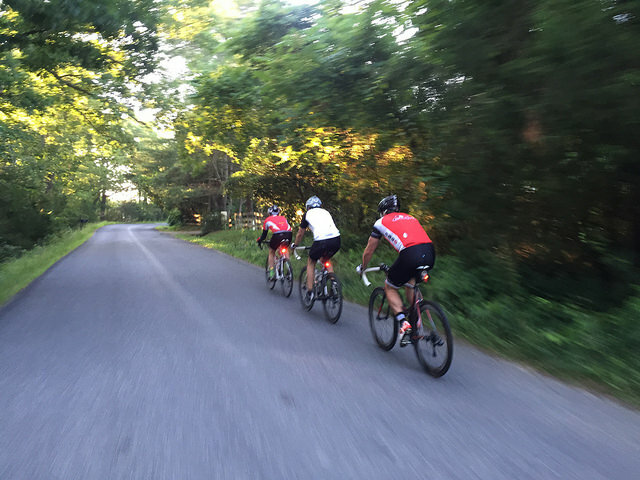 Biking – Charlottesville does not have many dedicated bike paths or rails-to-trails but the Bike League of America has noted Charlottesville as a silver level bicycle community, there is an active cycling community here and several terrific bike shops. My two favorite bike shops are Blue Ridge Cyclery and Blue Wheel Bike Shop – each have outstanding knowledge and mechanics. Each year brings a bunch of great rides – the Boys and Girls Club Challenge, the Monticello Loop, and the Alpine Gran Fondo are a few. You’ll see people commuting around town on their two-wheelers, as well as Tour de France dreamers logging in some serious miles on the weekends. While many roads do not have dedicated bike lanes, in general, drivers are respectful of cyclists. And more and more bike racks are popping up everywhere, making it easy for you to lock up your ride while you’re out and about. If mountain biking is your thing, check out the Charlottesville Albemarle Mountain Biking Club (CAMBC) or pop over to Observatory Hill, just next to UVA, which has a system of trails that should thrill you. Or, rack up and head down Rt. 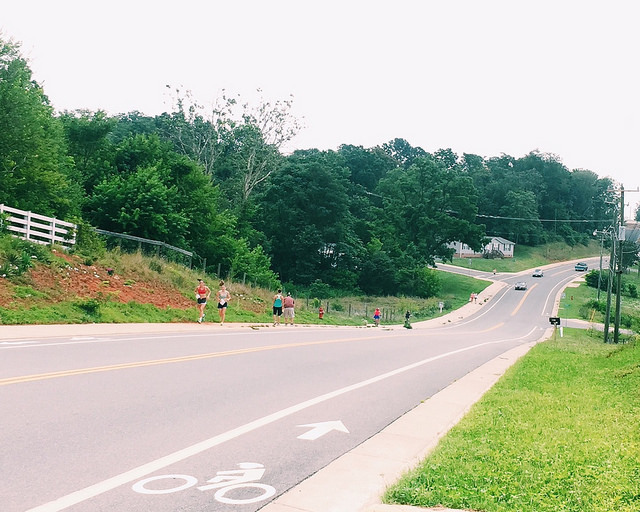 29 to Walnut Creek Park, where there are 15 miles of trails for you to zip up and down.